With Valentine’s Day in February, I thought love could be the theme of our Book Nook this month. In true style though, G had other ideas and his favourite title has been 123 Farm by Rod Campbell which has been carried around everywhere. 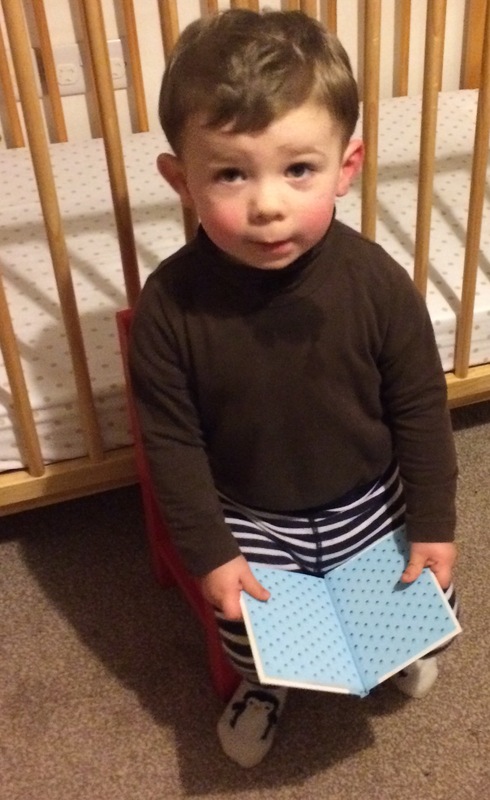 He loves farm books so I think the love theme has been upheld. I love how both children love books. They spend hours looking at them, bringing them to me to read and re-arranging our book shelf. If that is the only thing they learn off me, I will be happy. Guess How Much I Love You was the natural choice for the book nook with the classic tail of how much a parent loves their child. I like promoting the fact that love doesn’t have to be of the romantic kind-just look at the success of the film Frozen. 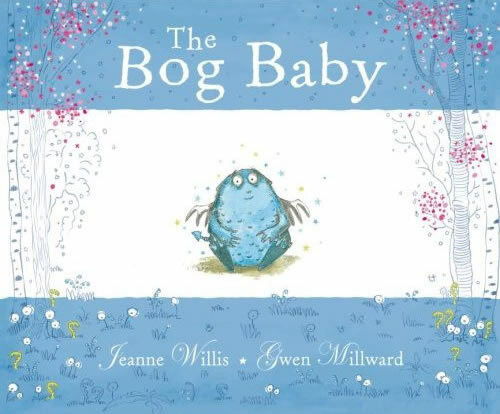 One of my favourite children’s books to read to the kids is the Bog Baby by Jeanne Willis. It is a beautifully illustrated tale of love and how, sometimes, if you love something enough, you have to let it go. It really is worth a read. We originally borrowed it from the library a few times but on one visit, when we were particularly in need of a Bog Baby fix, it was already out on loan so I had to buy it for ourselves and I am so glad I did. 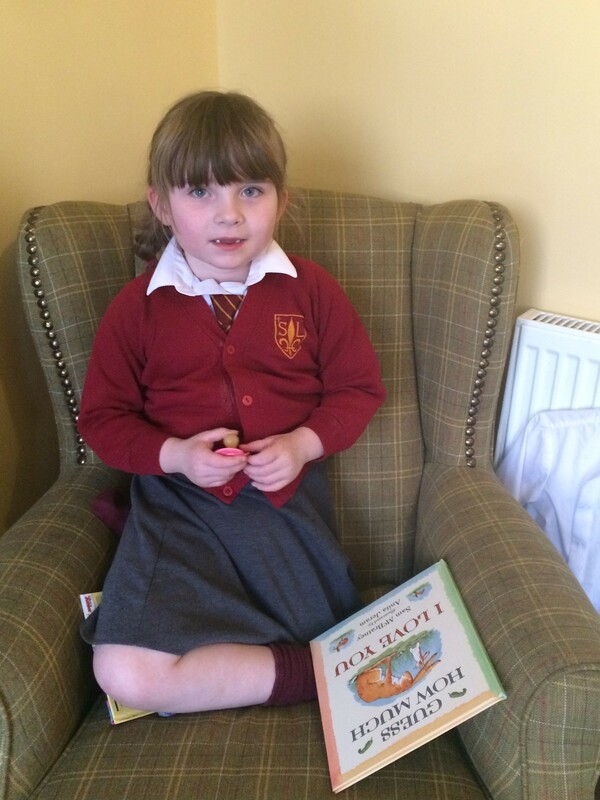 I love reading but with the farm, the blog and the children, I don’t always read as much as I would like to. 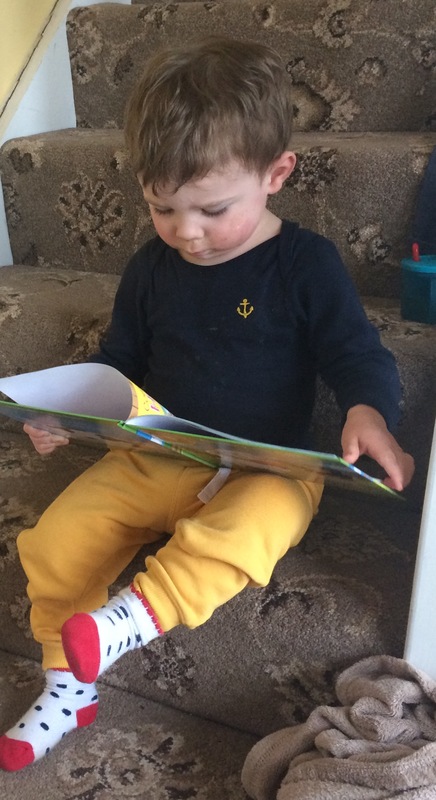 I know there are some bloggers-Hayley from Home is a great example who is a prolific reader so it can be done and I love catching up with her recommendations. She and some other readers set themselves a task each January to read a certain amount of books in that year. I did something similar but kept it realistic for me this year and choose one book a month. I managed it in January and I am very pleased to say I exceeded the target in February by reading two titles-the only silver lining of waiting for antenatal appointments. 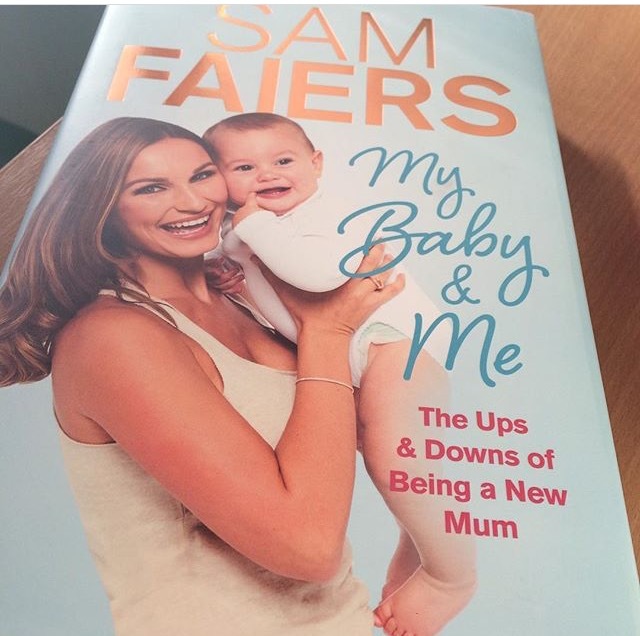 For the first one, I was attracted by the baby theme and read reality TV star Sam Faier’s book, My Baby and Me. What else would pass the time better in a room full of pregnant women? I love TOWIE and I loved Sam’s spin-off Mummy Diaries programme so the book was the obvious next step for me. It was actually really good. 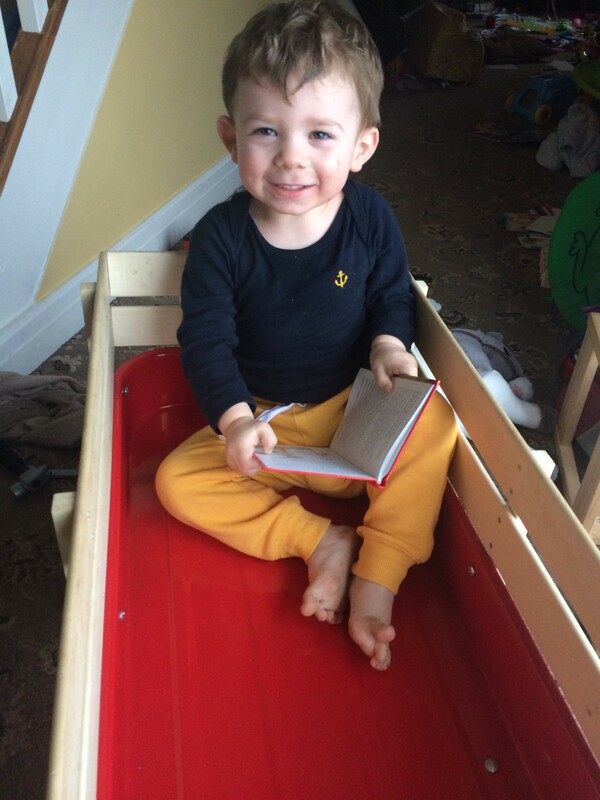 Sam is a big advoate of doing things that are right for the individual-baby and parents which I think is a breath of fresh air in a world of strict dos and don’ts of the usual parenting manual world. My second book of the month was The Handmaid’s Tale by Margaret Atwood. I first read the book 20 years ago and, on looking back at my 40 before 40 list of activities, I realised I was some months on from writing said list with not one thing ticked off. So re-reading Margaret Atwood books was the most doable at this time. I could not put the book down. It is a masterpiece of prophetic fiction with eerily striking parallels with some things happening in society today. I finished it in record time and put in another order for the Blind Assasin so I am hoping I have re-read that before the baby arrive. 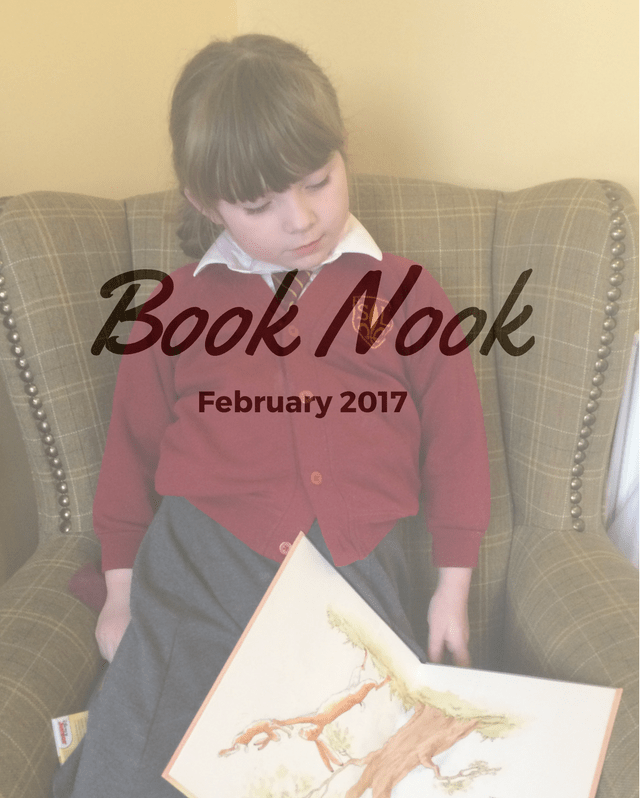 March is World Book Day so I am hoping to do a Book Nook WBD special. Awww some fab books, the guess how much I love you book is also a favourite here too. 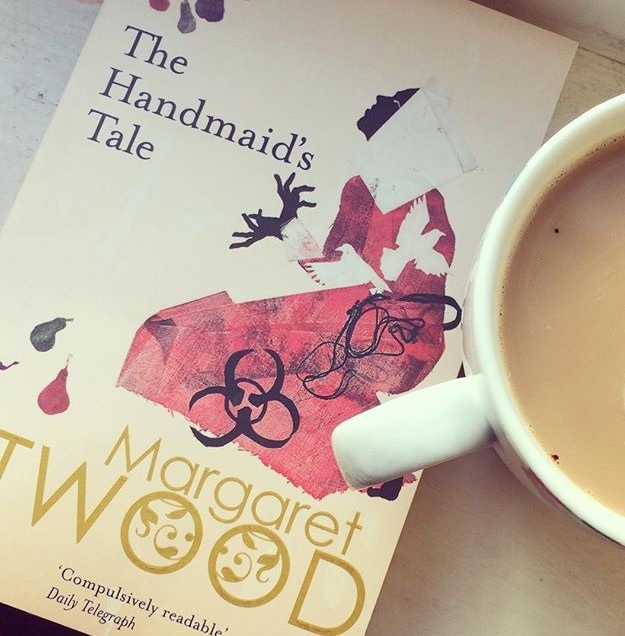 I want to read The Handmaid’s Tale too – reread 1984 last month. Have you read the kids “there’s a hole in the road” – and any of the Hairy McClary – they were firm favourites in this house.